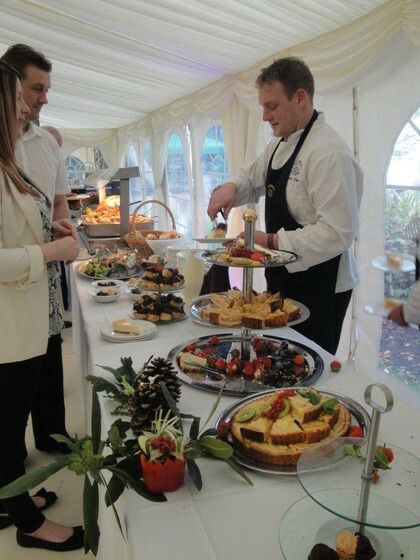 Have you considered a Catering Section for your marquee event? 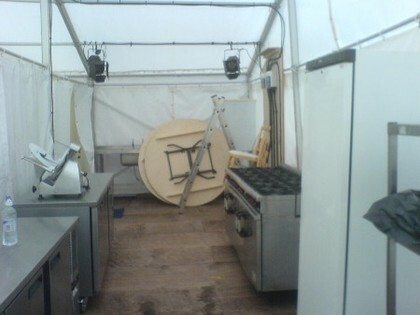 If your function requires the preparation of fresh food then a catering section is often essential. The space is usually located at either end of the marquee or a totally separate annex can be added according to the caterer’s requirements. We also provide affordable Halogen strip lighting which provides ample illumination for the caterer.